Do You Trust The Tractor? BY BEN EAGLE As a nation we pride ourselves in aspiring to produce food that is of high quality and we hold animal welfare standards in similarly high regard. 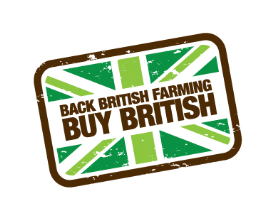 Post Brexit all the rhetoric coming out of Defra at the moment suggests that Brand Britannia Farming will be focused as much as possible on producing high welfare, high quality food that has minimal impact on … Continue reading Do You Trust The Tractor?